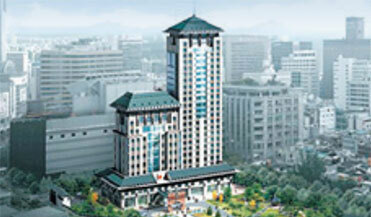 Located at Namsan district where is famous for downtown area. 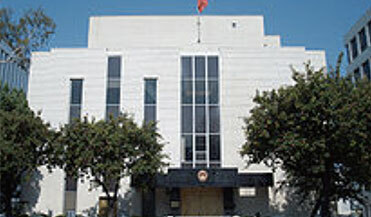 It is Chinese diplomatic institution headquartered at 443 Shatto Place, Los Angeles. 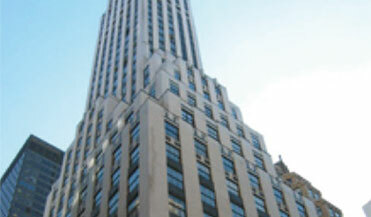 275 Madison Avenue is a landmark art deco skyscraper located at the southeast corner of Madison Avenue and East 40th Street. The first double lift heat pump in the world. The difference between the low temp. chilled water and high temp. heating water reaches 75℃. YANDEX is the biggest and most popular search engine and internet service company in Russia and Russia-speaking countries. 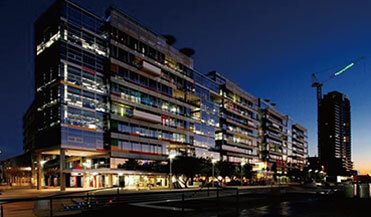 One of the top three banks in Australia. 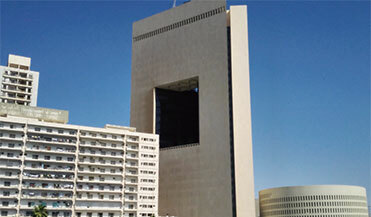 Founded in 1953, now it became the largest bank in middle east with 284 branches and 2.3 million clients, with total capital over USD 92 billion. 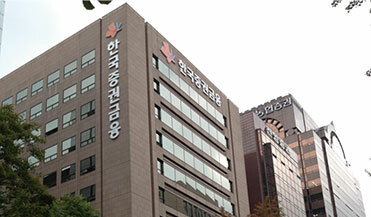 It is a famous financial company located in Seoul Finance Center. 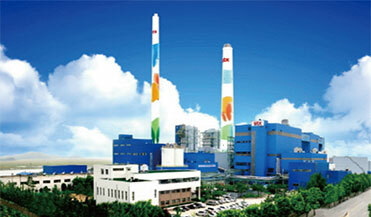 BROAD chillers are used to replace the existing electric chillers and boilers. 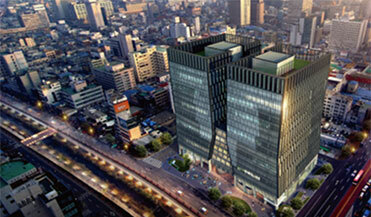 One of the advanced office buildings in Seoul and marked by Leed. It is a renovation for Korea central government buildings including energy department, financial department, Ministry of the Environment etc. BROADchiller are used to replace the electric chillers. 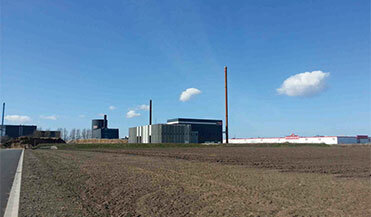 BROAD heatpumps recover the waste heat from industrial waste water to district heating system. 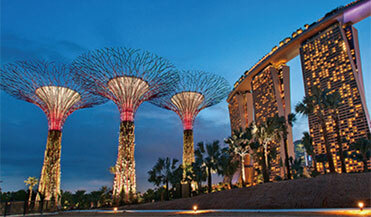 It is an integral part of Singapore's City and captures the essence of Singapore as a tropical city with an ideal environment in which to live, work and play. 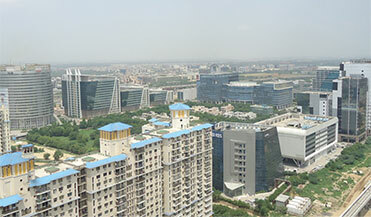 It is the third phase in DLF City with a total area of 12 km2. 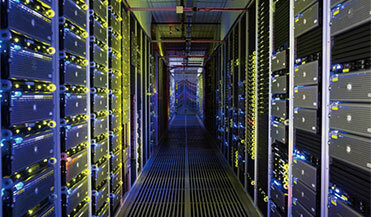 Also the biggest CCHP case in the world and a good case to study distribution energy system. Located in Surabaya, it covers the gas supply for the whole eastern Java area, and it is the biggest state gas company in Indonesia. 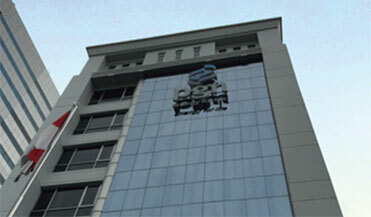 Grameenphone is the leading telecommunications service provider in Bangladesh with more than 32 million subscribers. The 1st District CHP system implemented in the Caribbean for commercial buildings. The 1st Turbine Inlet Air Cooling system by absorption in Nigeria. 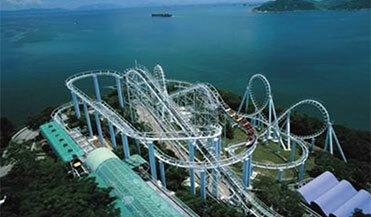 It is rated as one of the world‘s most popular theme parks, with a total construction area of 700,000 m2. 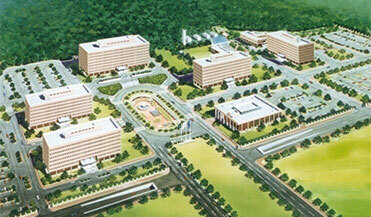 It is Asia's first water recreation center.